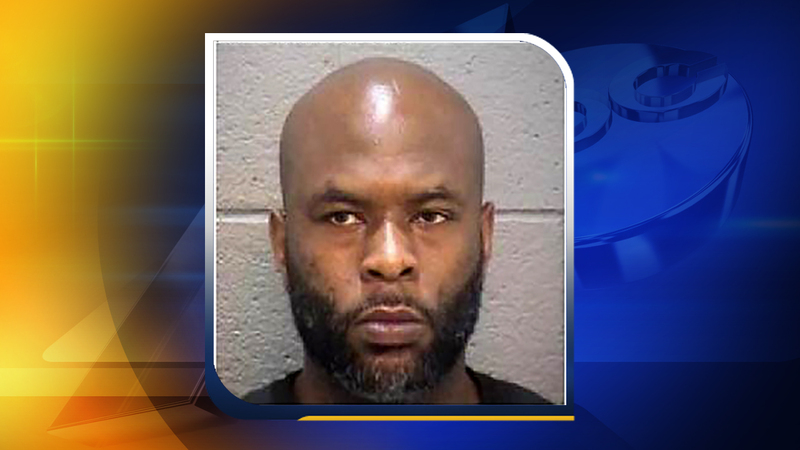 DURHAM, North Carolina (WTVD) -- Durham Police have charged a man in connection with nine armed robberies during the past month. Marion Lesean Daniels, 36, of Durham was arrested Thursday morning following an armed robbery at Adam & Eve at 6400 Fayetteville Road. An armed suspect entered the business around 10 a.m. and demanded money. Daniels was arrested after officers spotted him on Crooked Creek Parkway. A weapon was recovered. A gun was displayed or implied in the other robberies. The suspect took cash in each case. - December 12, 2016 - G&R Tobacco, 4400 North Roxboro St.
- December 14, 2016 - Marathon Gas, 3705 North Duke St.
- January 7, 2017 - G&R Tobacco, 4400 North Roxboro St.